You should be proud to show off your smile. Being confident in your looks can make your outlook on life change. 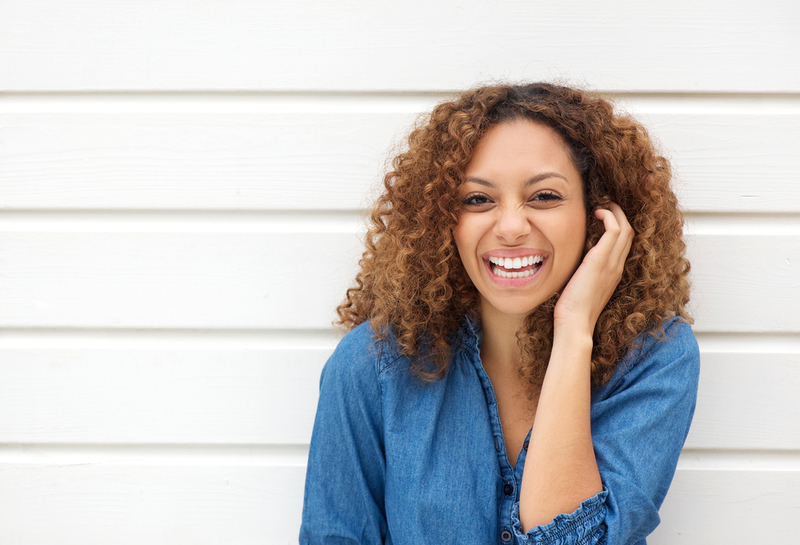 With cosmetic dentistry, you no longer need to feel shy about smiling. A white smile is a sign of great oral health. When you get rid of stains and discoloration, your smile looks brand new. 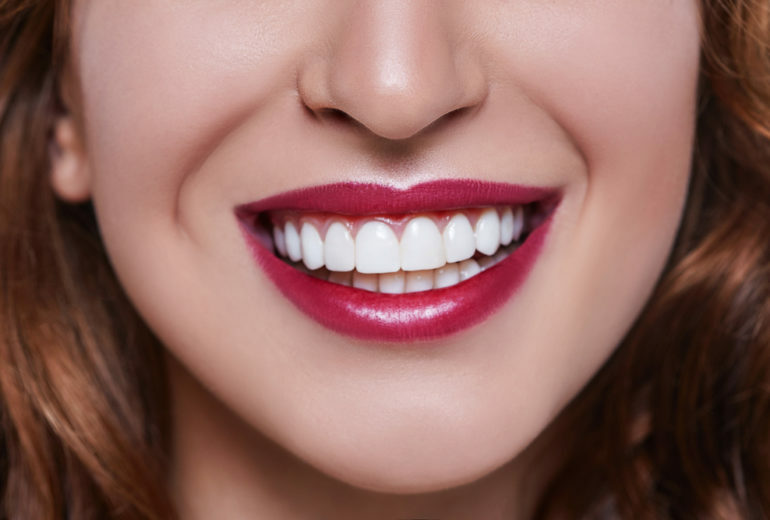 Whether you’re getting veneers or teeth whitening, you’ll feel fresh with a whiter and brighter smile. 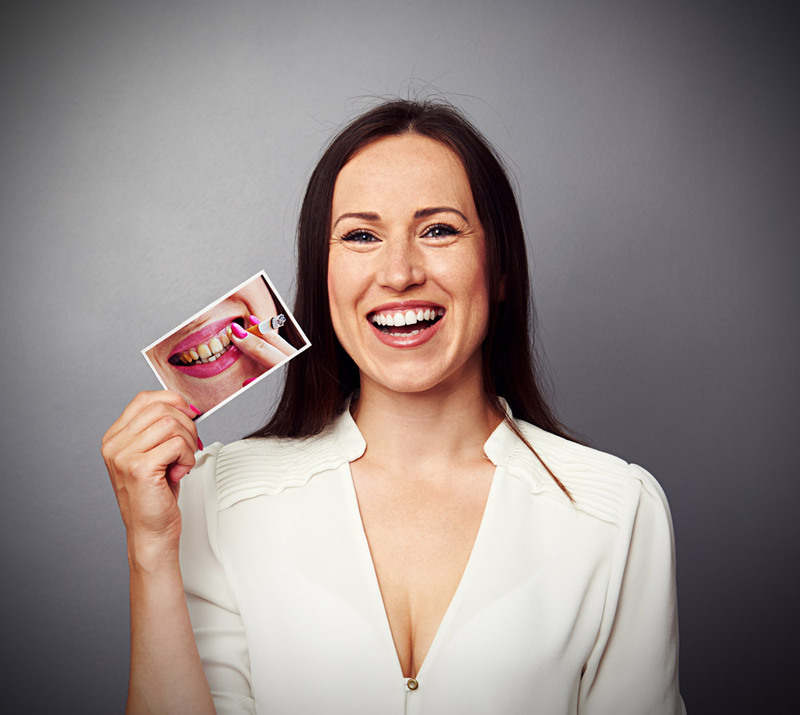 The change in your look isn’t the only part of cosmetic dentistry that deserves attention. There are several procedures – including implants and veneers – that can create a healthier smile. That’s done by improving the bite. With a malocclusion, you’re more prone to disease and poor oral hygiene. 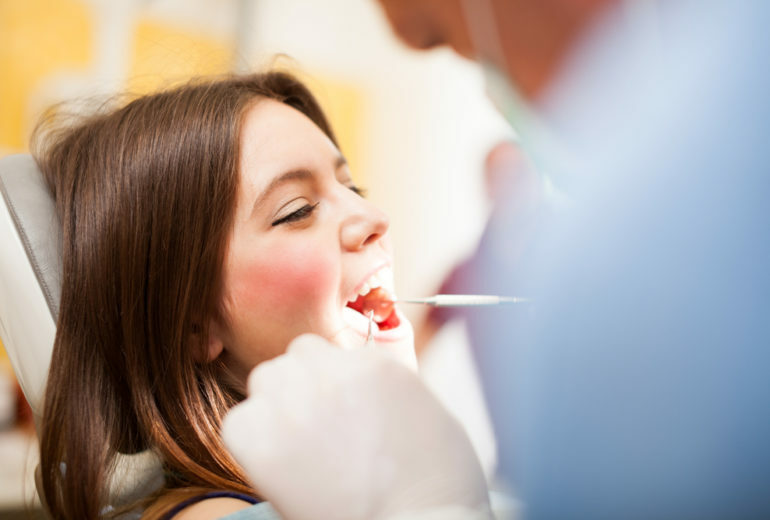 When your teeth and bite are positioned correctly, it’s all the easier to take care of your mouth. Flossing becomes simpler, and you’re keener to spend time brushing because you want your beautiful smile to last. The restoration aspect of some cosmetic cases is truly the most beneficial. Are You Looking for a Cosmetic Dentist in West Palm Beach? A cosmetic dentist in West Palm Beach can transform how you look and feel! And a healthy smile is a beautiful smile. So, contact us today at Premier Dentistry to schedule your next appointment with our talented dentist.